the great outdoors even greater with hardscaping designs. Having a beautiful home doesn’t have to start and stop on the interior of a building. A living space can be transformed with the right inspiration for jaw-dropping patios, stunning decks, and beautiful walkways. Hardscaping concepts give you the means to enjoy the weather as it starts to get a little warmer, while enjoying the blossom of new flowers, and taking in the wonders of nature around you. With the right outdoor space, you can invite friends and family to come and relax alongside you, and with so many different options available, you may be surprised to learn just how much you can do, with even the most space-conscious of gardens. Hardscaping is an essential part of your residential outdoor living space. As a term, it refers to the hard, non-living features that make up your landscape, such as bricks, concrete, wood and more. The hardscape of your property can include anything from walkways and decks, to ornamental features and edging. Hardscapes can be formal or informal, depending on the atmosphere you want to create, and the surrounding landscape. Often, textural variety is an important factor, as using a single texture may cause your space to appear dull and lifeless, whereas too many textures can cause an area to seem cluttered and unattractive. Find a balance, and try to choose between no more than two or three different hardscape materials. You should ensure that the textures you do choose are both visually appealing, and complimentary to the exterior of your home. After all, hardscaping should add to the overall appearance of your home, not detract from it. 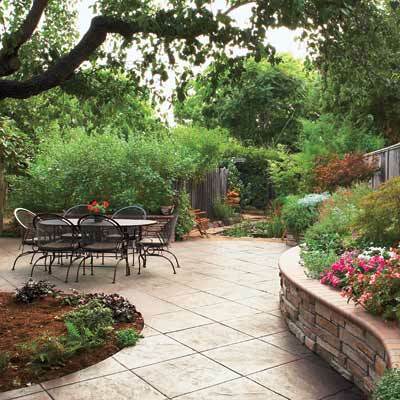 In addition to decks, patios, driveways, outside structures and the like, there are a number of hardscaping features for homeowners to choose from. Paths and walkways are common elements within a landscape, which are often designed using materials like bricks, flagstone, pavers and woodchips. Retaining walls consisting of concrete blocks and rocks are also a kind of hardscape feature. You may even find that features such as stone and wooden steps are included within a complete hardscape design. Whenever you are selecting the hardscape features for your home, consider what their overall purpose will be in relation to the current theme or style of the building. Different areas of your landscape may need different hardscaping elements according to their purpose. For instance, play areas may use softer materials, whereas entertainment or dining areas may need a deck or patio to be added, that is level enough to house chairs and tables. Other features to consider include backdrops and accessories, both of which can be important to your overall design. For instance, a sitting garden may be enhanced by a comfortable seating space or bench. Water features can be added as a way of drawing the eye to a focal point within your garden, and fences can be used to home attractive climbing plants, or hide unsightly spaces. Hardscaping doesn’t have to be complicated, but it does require planning, so if you want to be ready for the spring, it’s time to start considering your needs now. Make sure that all of your hardscaping efforts complement their surroundings. 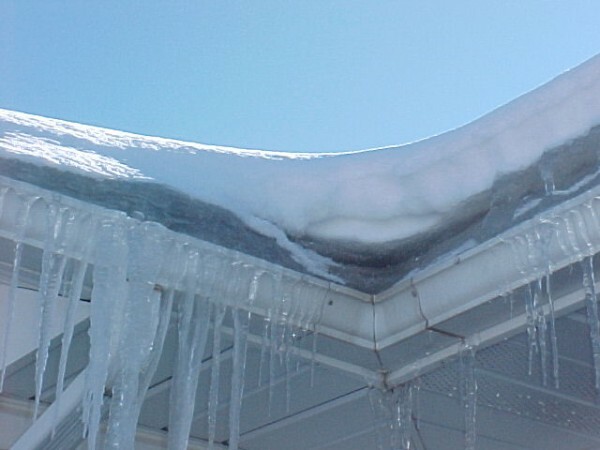 In simple terms, an ice dam is a ridge of ice that develops at the edge of a roof and prevents snow from adequately draining once it begins to melt. As moisture begins to build up behind the dam, it can put increased pressure on roof shingles, and start to leak through into a home, causing damage to ceilings, walls, insulation and other areas. Although ice dams do not cause the problem by themselves, without a properly installed ice and water shield membrane in your roof, you could find that your house suffers significant damage. Often, these dams are formed when an interaction takes place between outside temperatures, snow cover, and heat that is lost through the roof. When snow accumulates on your roof, the warmer portions begin to melt the snow, allowing water to drain down to the colder portions below. This water usually gathers at the roof edge, known as the eave, and re-freezes into an ice formation which keeps liquid from draining into the gutter, as it should be. Rotted rafters, roof decking, and interior or exterior wall framing and sheathing. Respiratory illnesses such as asthma, allergies, and so on for people in your household, generally caused by the growth of dangerous mold. Icicles which grow to ridiculous sizes, which can then break off and cause massive roof, gutter and siding damage. In some cases, these icicles can severely injure the people who are unluckily standing beneath them when they choose to fall. Reduced insulation effectiveness. Insulation that is wet does not work well, and chronically wet insulation will fail to decompress even after it has dried out. Without proper insulation, more heat can escape to the roof, melting more snow, and causing further ice dams, which in turn lead to leaks, and so on. Peeling paint. Water from your roof leak can infiltrate the cavities of the wall and cause paint to blister and peel. This can happen sometime after the ice dam has dissipated, which means it is often written off as something else. One of the best ways to prevent ice dams is to keep your entire roof cold, or at an equal temperature. This can be accomplished by a number of measures, including the installation of a metal roof, as the design will not allow any melting water to penetrate the surface. Ensure that all air leaks are sealed within an attic floor, such as those surrounding hatches, wire and plumbing penetrations. 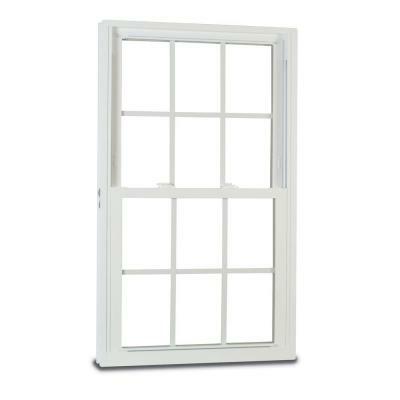 This will help to guard against heat loss, and stop humidity from entering the attic. Some older houses have insulation installed on the floor of the attic. However, modern techniques insulate the underside of the roof, extending the envelope of the building to include the attic area. Because of this, the space is sealed, rather than ventilated. Try to remove snow from the roof when possible. Be careful that you do not harm any roofing materials or accidentally dislodge dangerous icicles in the process. Instead, create channels for the ice by hosing it with warm water. Remember, this should only be done in emergencies, as adding extra water to your roof is not typically a good idea. 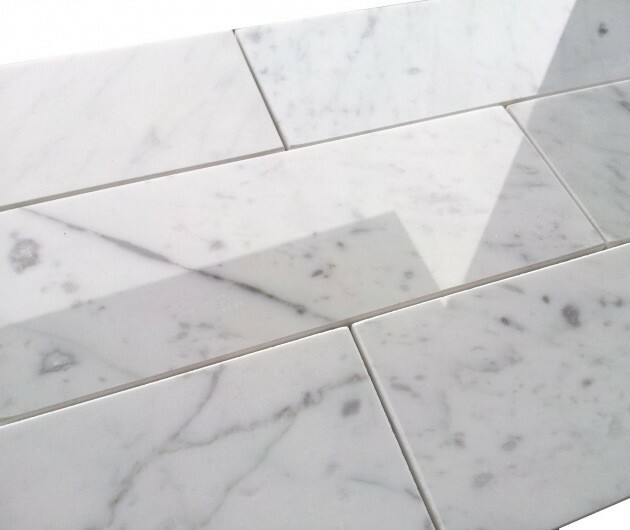 As most tiles are praised for the ability to be strong, functional and practical as a form of flooring, it can be difficult to determine which option is right for you when you are searching for a material capable of withstanding the test of time. Fortunately, the decision can be made easier with a few simple considerations. The industry of ceramic tiles makes it easy for consumers to select a tile that is appropriate for their specific application with t he use of a valuable rating system, referred to as the PEI scale. This system is used to rate the surface of any given tile with a number between one and five, one representing the material least resistant to abrasion, and five representing the material that is most resistant. Though just about any tile can be utilized on a wall, flooring tiles have to withstand a lot more traffic. For floors that only see light amounts of foot traffic, a rating of class 2 could be an adequate choice. However, for kitchens and entryways, class 3 or greater is likely to hold up the best. Every day, industries are developing new materials that expand consumers’ options when it comes to selecting tile products. Today, it is possible to access options that range anywhere from glass, to cork and concrete, made specifically to endure the test of time. However, it’s worth recognizing that decorative materials such as glass are likely to be less durable, and more prone to damage than classic options like porcelain or stone. Only you will be able to decide which color is the right one for your design purposes, but there are a few basic rules that you should remember if you want your tiles to withstand time. Darker colors are ideal for adding warmth to a space, and are good for hiding dirt in areas that see a great deal of traffic. Lighter colored tiles, on the other hand, can be utilized to make a space appear larger. Neutral colors are usually the best option if you think that your style of decorating may change over the following years, and in this case it is a good idea to stay away from bright and trendy colors, as tiles can be with you for a long time. Many homes throughout the Northeast, typically built before the 1950s, have walls that are constructed of horsehair plaster. Once, this was a cheap, easy and long-lasting way to obtain smooth walls in the USA. However, if you fast-forward to the present time, it’s clear to see that the trade has since perfected the techniques and materials used to construct and plaster walls. Today, we can choose between blue board and plaster or drywall and joint compound. Deciding between the two options can be complex. The two main materials – drywall and blue board, are very similar in terms of appearance and texture. It seems that the only true difference may be the basics of the product. Drywall is gray, and blue board is blue. However, there is much more to these materials then may originally meet the eye. Below, I will discuss the properties of both options, to help you make a more informed decision. Typically, blue board will be treated to ensure that plaster sets and dries in a uniform manner. The face of the blue board needs to be completely plastered in order to provide a suitable surface for painting. Plaster itself is a durable material that is fantastic for areas that experience a large amount of traffic. Furthermore, as a substance, it is effective at eliminating irregularities in the surface of a wall, such as nail dimples, and board seams. Similarly to blue board, drywall is also carefully treated to ensure that joint compound adheres well to the surface. However, the entire board does not need to be covered to provide an adequate surface texture. Drywall that has been mixed with joint compound can be carefully sanded without causing a great deal of damage to the board itself, after which the surface can be painted. When it comes to using joint compound, you may need to utilize several coats, and seams or nail dimples can begin to show after a certain period of time. One of the major downfalls of joint compound is that, unlike plaster, it creates a large amount of dust. In the end, most people regard blue board and plaster to be the superior product for home renovation and design, however it is more costly to obtain. The best thing that you can do is approach your next project with the appropriate research and caution. Weigh both options accordingly, and take the time to decide which method is right for your home. 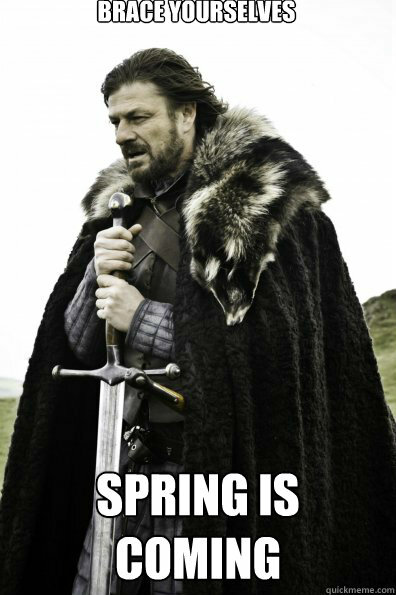 I personally get a number of calls throughout the year from people asking about home fire alarms. Most of the time, these alarms are the combination carbon monoxide and fire detectors, and the units are relatively easy to install, providing essential protection in the event of carbon monoxide build-up or a sudden fire. The issue that most people experience with the “kidde” combination units, is that they regularly go off in the middle of the night for no reason, whether you’re watching television or trying to get to sleep. After experiencing the same problem myself, I decided to perform a close analysis of the instructions – something that most people fail to do. Every fire alarm is different. Aside from simply having different features, some fire alarms also come with different methods for testing the unit itself. With a “kidde” combination fire and carbon monoxide detector, it is possible to test the unit by simply pressing and holding the “test” button. However, you can also test the system using your television remote. The instructions suggest that if your alarm is spontaneously going off without any apparent cause, there are a number of things you should consider. First of all, find out if any garages in your area use remote-control, or if people in your neighborhood use automatic starters for their vehicle. If you disable the infrared (IR) control feature on your alarm, you may be able to experience a much sounder sleep, without worrying about your alarm waking the whole household. Instructions on how to disable your IR remote control on your fire alarm. If disabling the infrared doesn’t work, the problem may be that your unit has started to age. Typically, a fire alarm will last for between five and seven years unless otherwise stated on the packaging. Some units will provide a signal which informs you when you should replace your product. Usually, the biggest favor that you can do for yourself when maintaining any important device is reading the instructions that come with it. Knowing exactly how a product works can be essential, especially if that product has an impact on the safety of your home, and family.